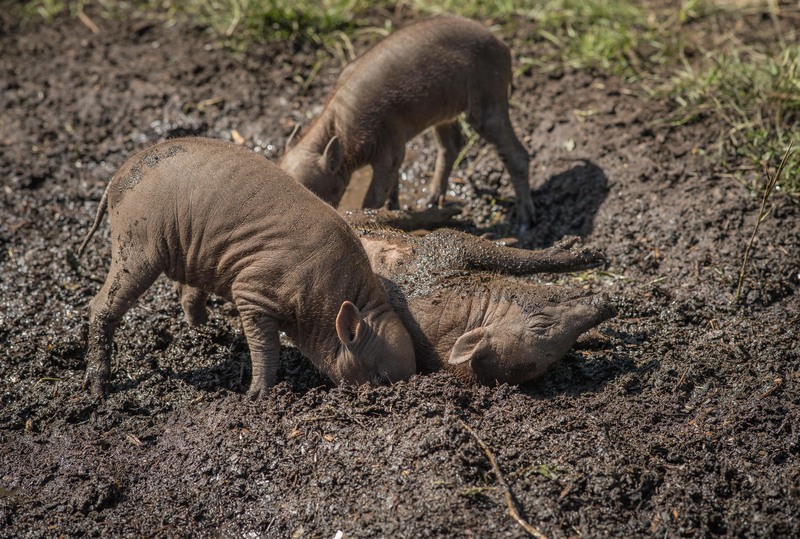 Visitors have fallen in love with three rare piglets that have been born at Chester Zoo. 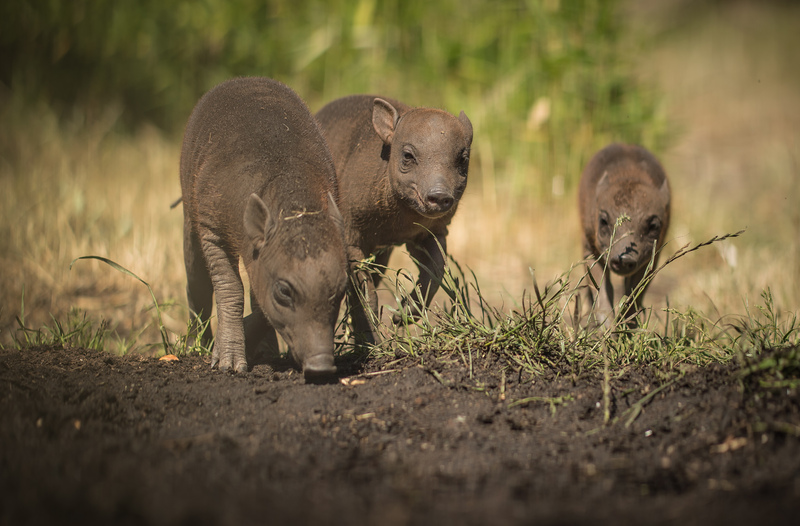 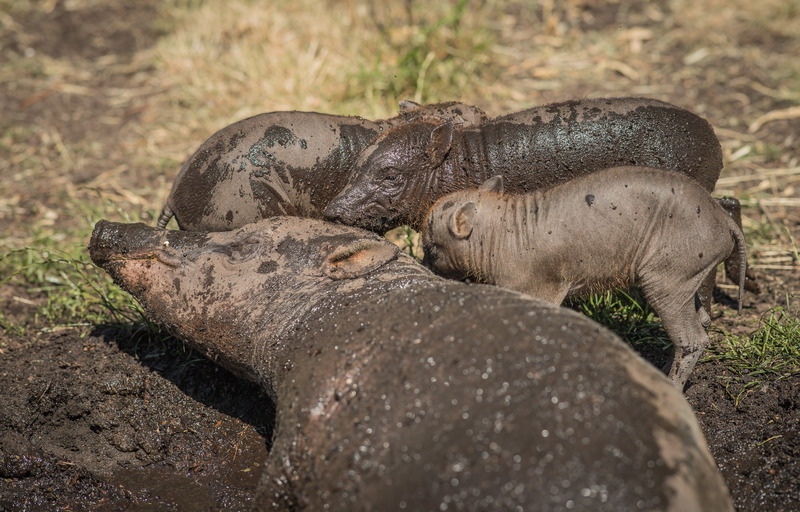 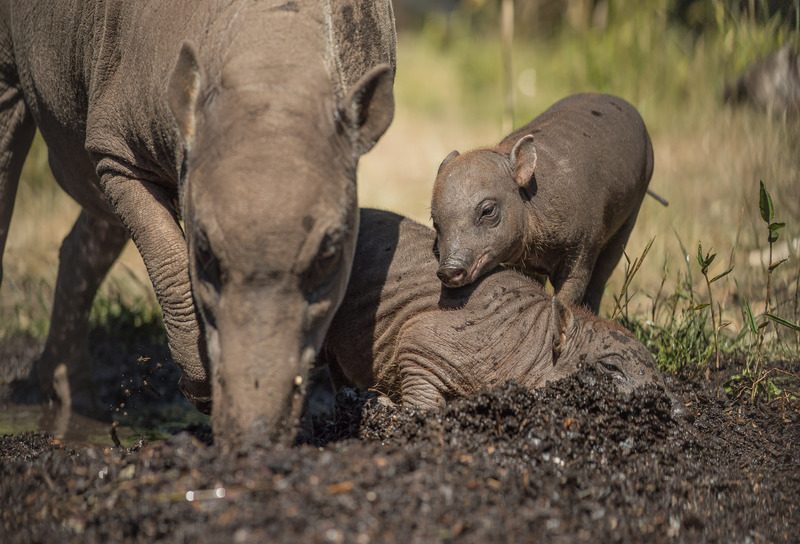 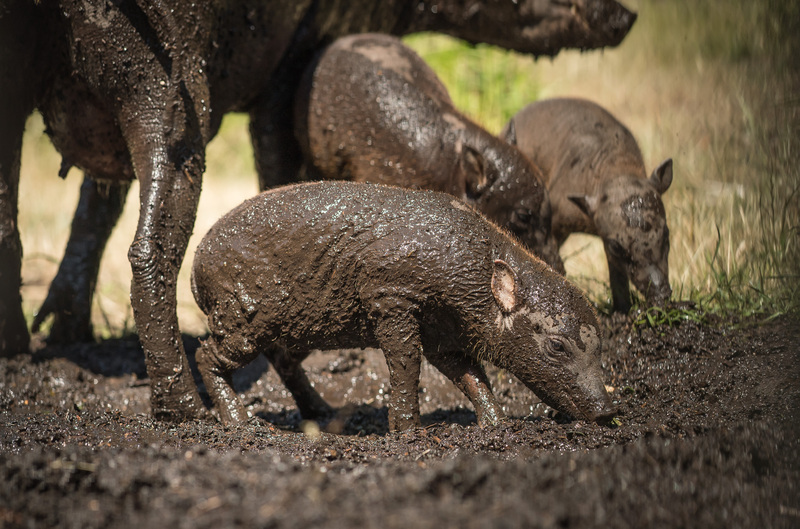 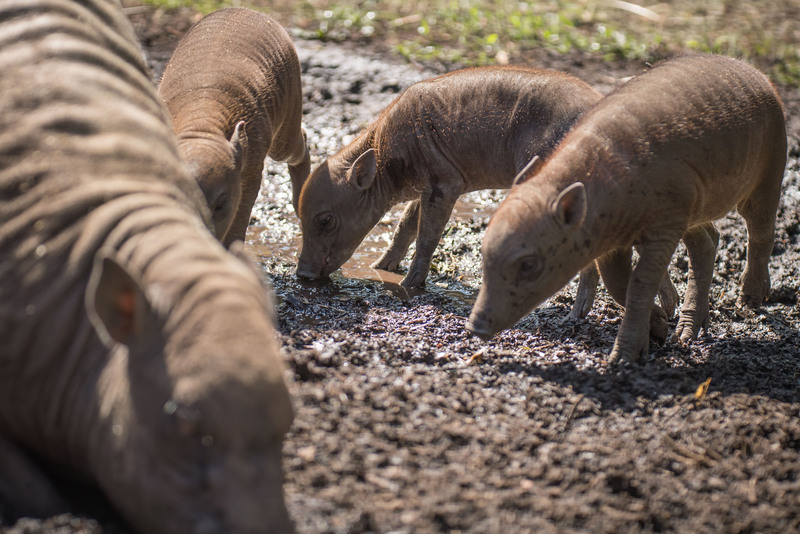 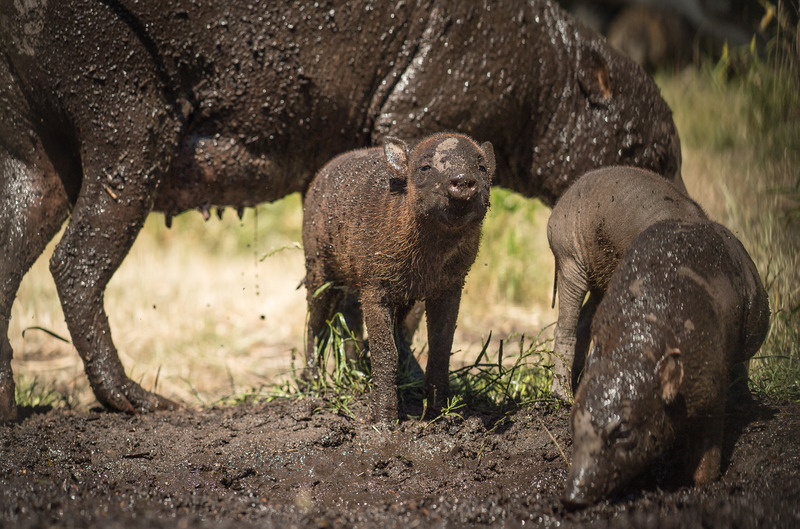 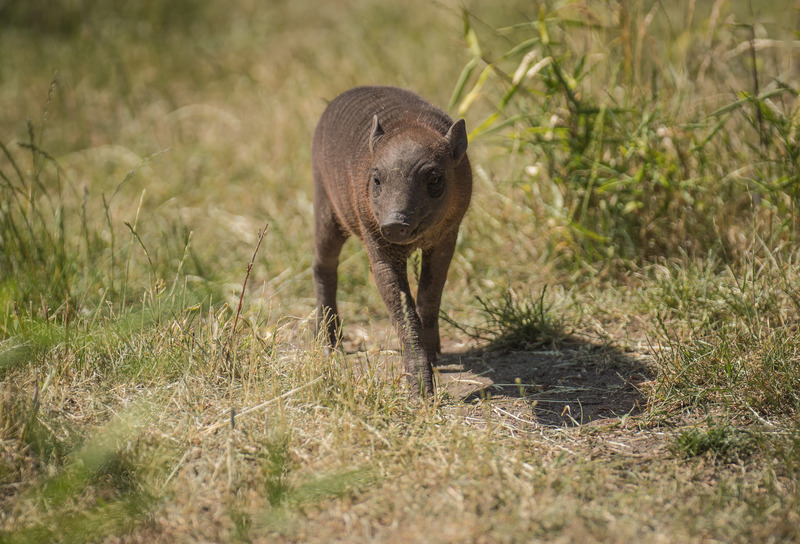 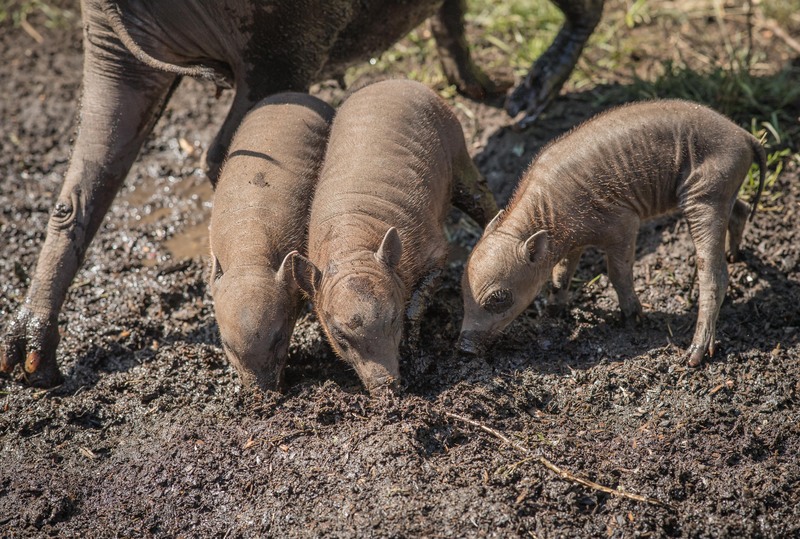 The trio of babirusa piglets, which are yet to be named or sexed, were born in May. 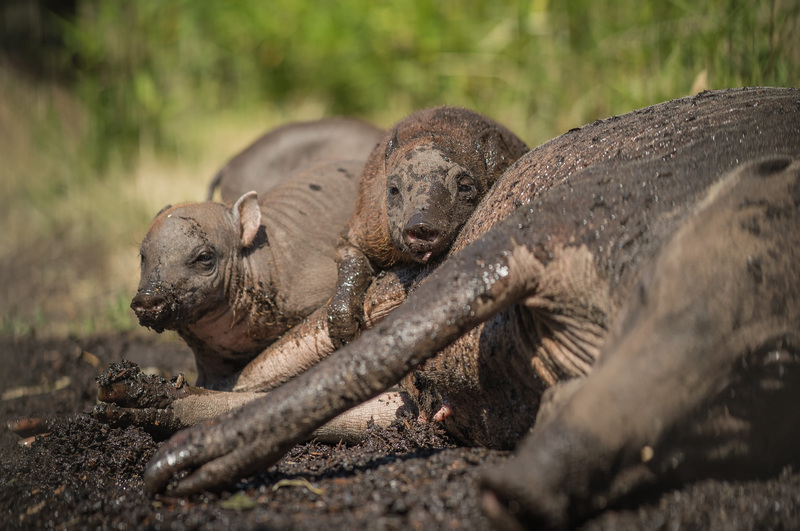 Tim Rowlands, curator of mammals, said: “Babirusa are, without question, one of the rarest pig species on the planet. 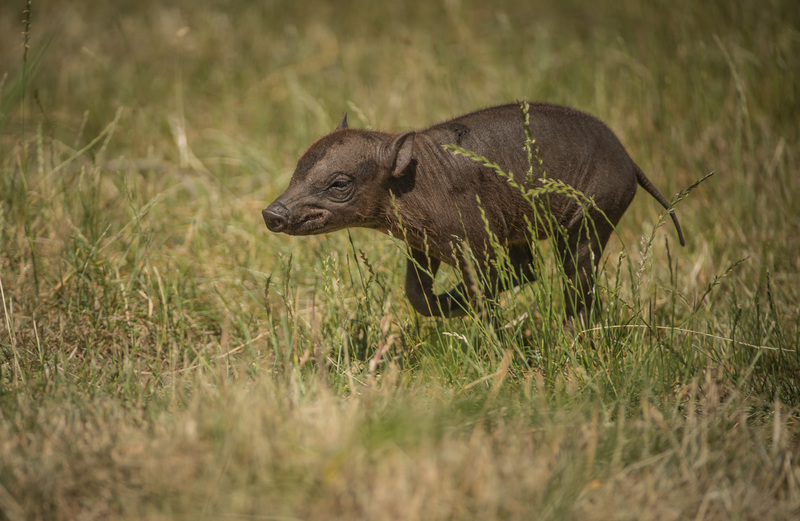 It’s an animal that’s extremely vulnerable to extinction and under huge pressure for its long term survival. 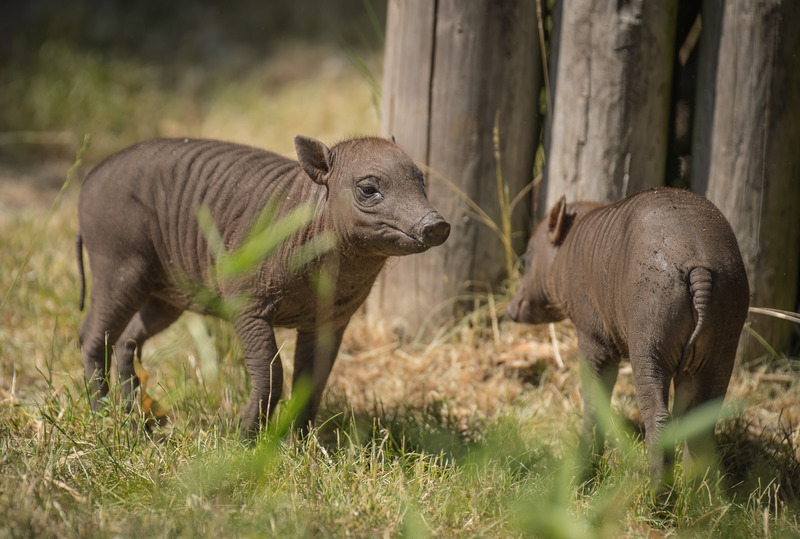 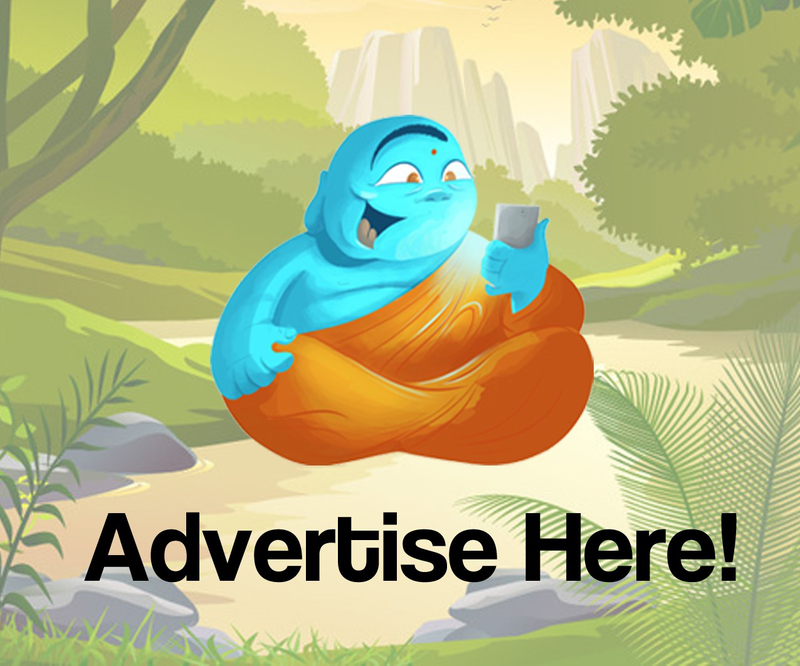 Check out some pictures of the adorable animals below.